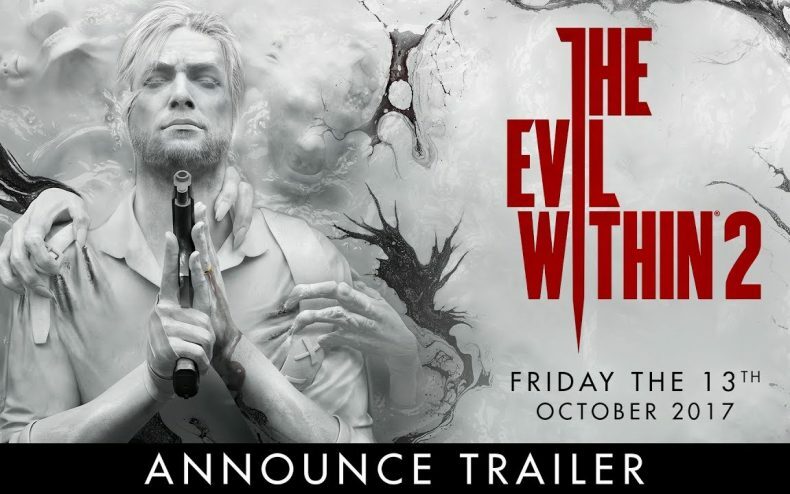 Last night game publisher Bethesda revealed its roster for 2017, and among the titles listed was a sequel to 2014’s The Evil Within. The same team that gave us the original game is also behind the new one: Shinji Mikami (who cut his teeth on Resident Evil) and his studio Tango Gameworks. Looks as creepy as promised. There was barely anything in the way of gameplay scenes in the debut trailer — just confusing and symbolic images like protagonist Sebastian drowning in milk. 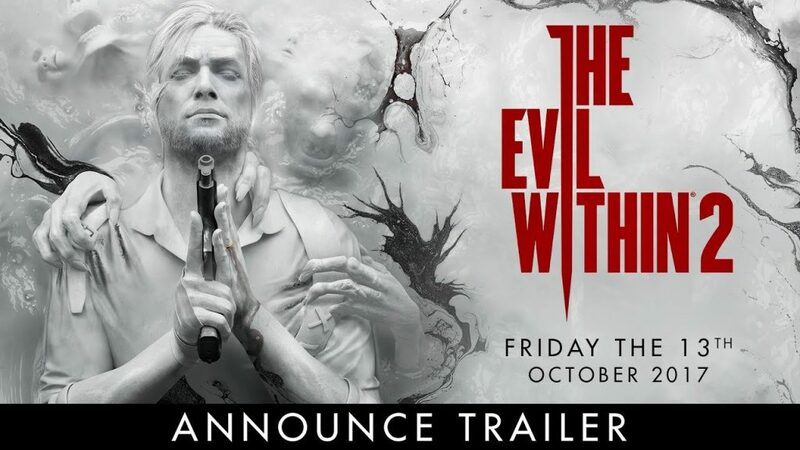 Normally that’s a sign the game being hyped is nowhere close to complete, but Bethesda promises The Evil Within 2 will be ready for an October release (they make a point to mention the date will be Friday the 13th). 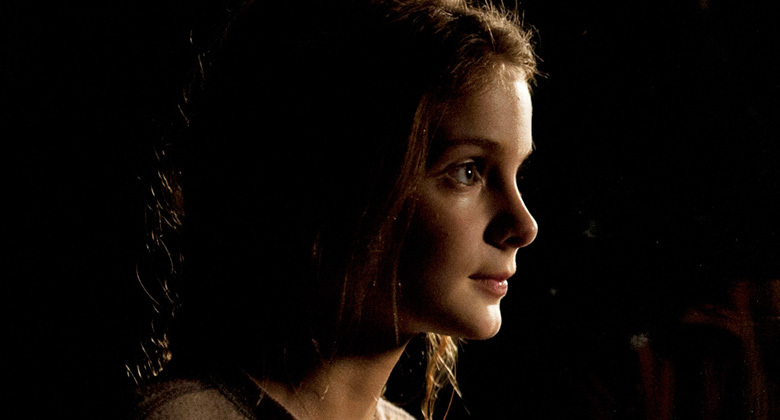 You’ll be able to get it for Playstation 4, Xbox One and PC.